Jason Riley, joined PopScrap.com Inc in late 2018, taking the senior role of “WeighPay Software Implementation Manager” specifically helping scrap yards understand the “true COGS” when using a weighted-average inventory management solution. 25 January 2019: Jason Riley, joined PopScrap.com Inc in late 2018, taking the senior role of “WeighPay Software Implementation Manager” specifically helping scrap yards understand the “true COGS” when using a weighted-average inventory management solution. Jason Riley started his scrap metal recycling in 2004 as a Manager-In-Training for Yaffe Iron and Metal (The Yaffe Companies) located in Fort Smith, AR. Jaason got his hands dirty with the rigorous 18-month training program in Fort Smith, where he was mentored by Sean Yaffe. The tough 18 months, boots-on-the-ground training taught Jason life-long lessons in addition to learning materials, grades, processing, mill preparations and much more. Jason has had the opportunity to work for other scrap recycling facilities throughout his career, such as Sims Metal Management (Tulsa), and other smaller facilities in Conway, AR and Dallas, TX. 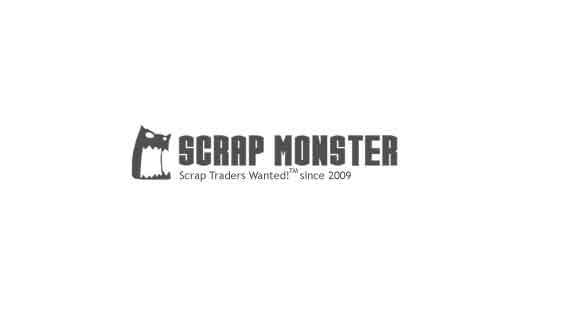 In total, Jason has worked in and around scrap recycling facilities for 15 years and counting. While in Dallas recently, Jason helped implement and install WeighPay Solutions software for the company he worked for. While Jason loves working in operations for scrap recycling companies, he also had a desire to be with his family in Arkansas. It was only fitting that Jason join the WeighPay Solutions Team, delivering the #1 cloud-based weighbridge software to companies across the US. Today, Jason has taken his knowledge of operational industry standards, and helped apply that to WeighPay software, helping meet the standards of our industry as a whole as well as sell and implement the software to proud customers.